Visited back in April. Those present were Dreamworx, Welshevo & Mrs & Myself. 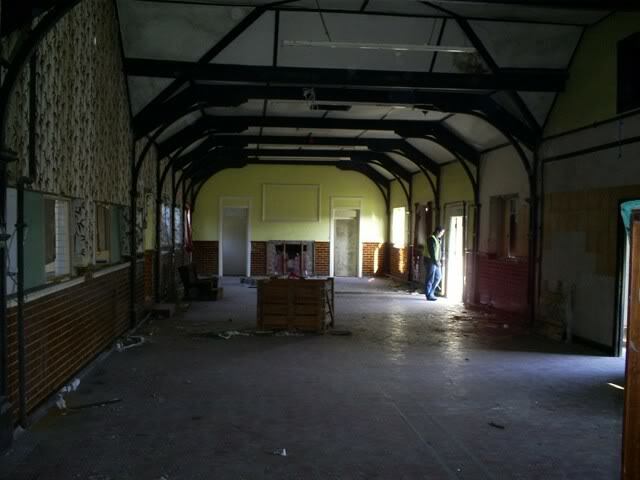 It was pretty wrecked when we visited. 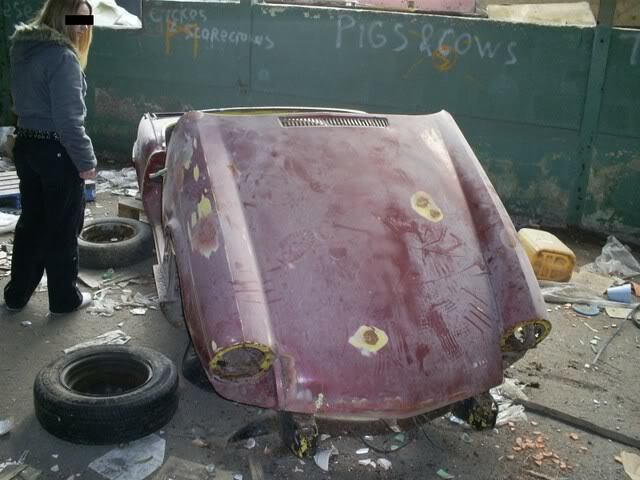 I'll let the pictures tell there story. 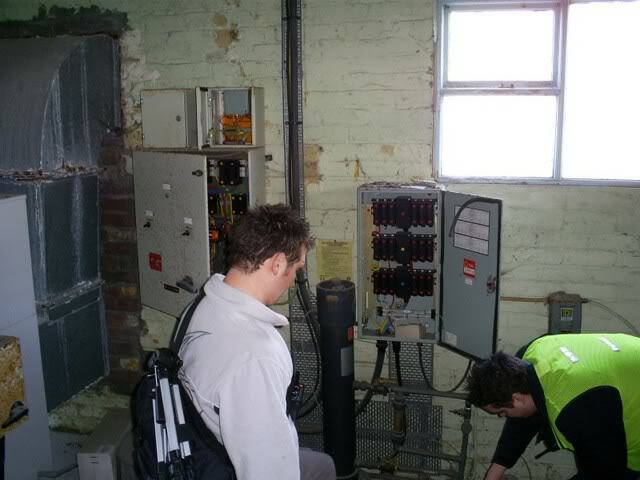 1) Dreamworx checking out the old switchgear. 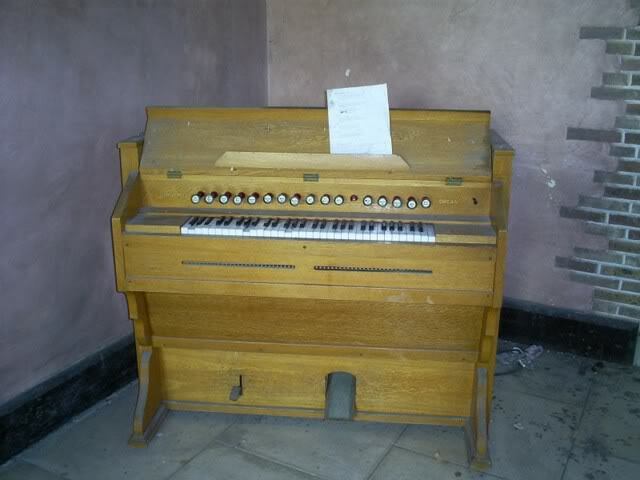 2) Old 'University' Organ in the church. 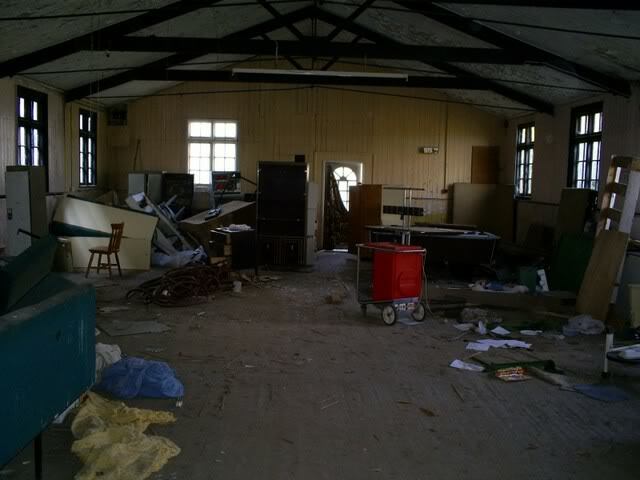 3) Mess in the old Games room. 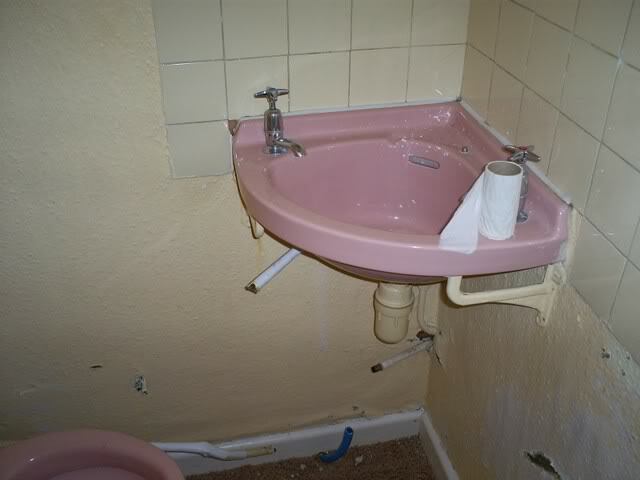 4) Pink sink the the caretakers house. 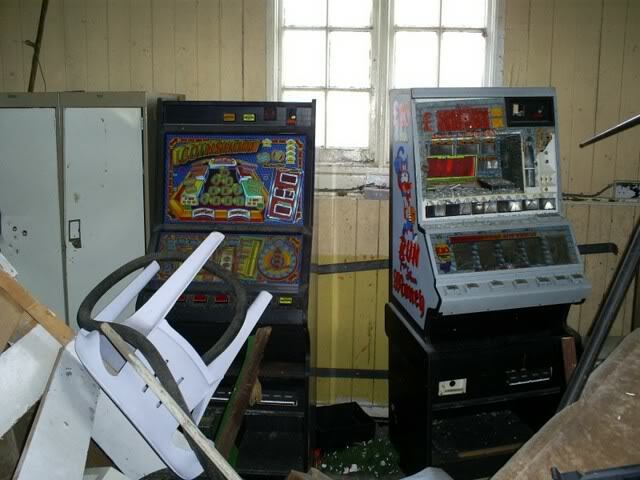 5) Fruit machines in the back of the games room. 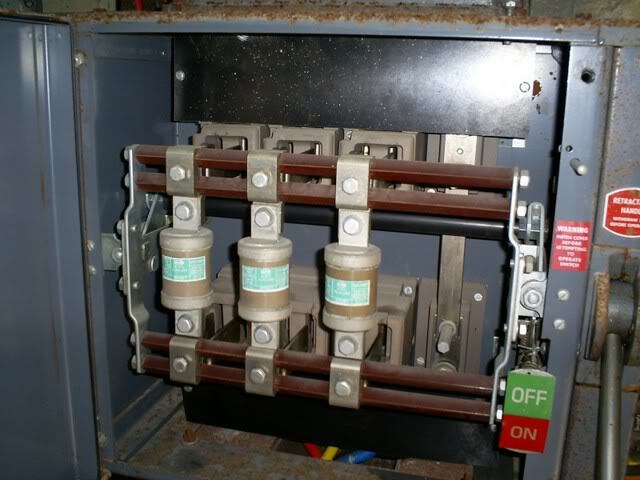 7) 3 Phase fuses that once supplied the pool pumps and heaters. 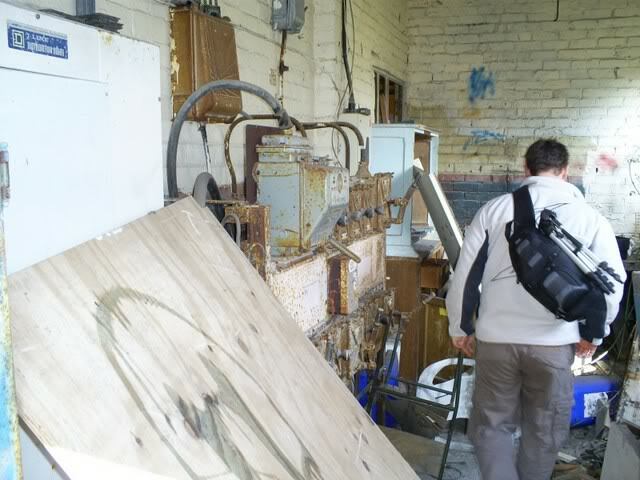 9) Dreamworx & Welshevo Checking out the plumbing in the pool plant room. 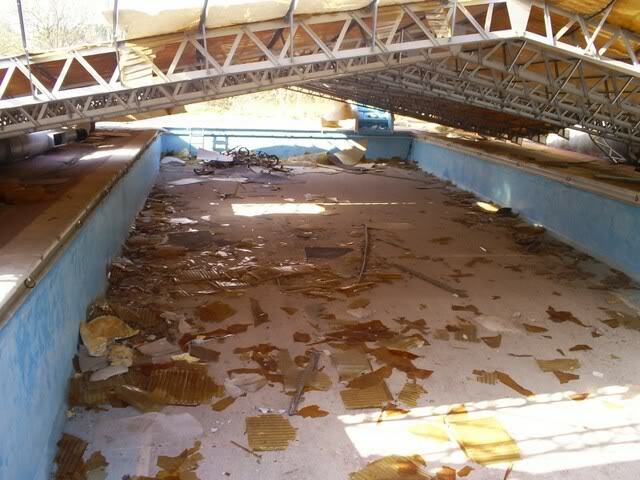 10) Collapsing roof over the outdoor pool. 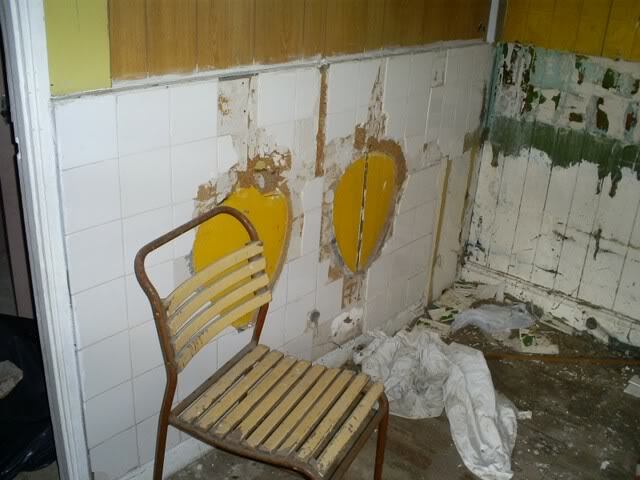 11) Toilets in one of the blocks. 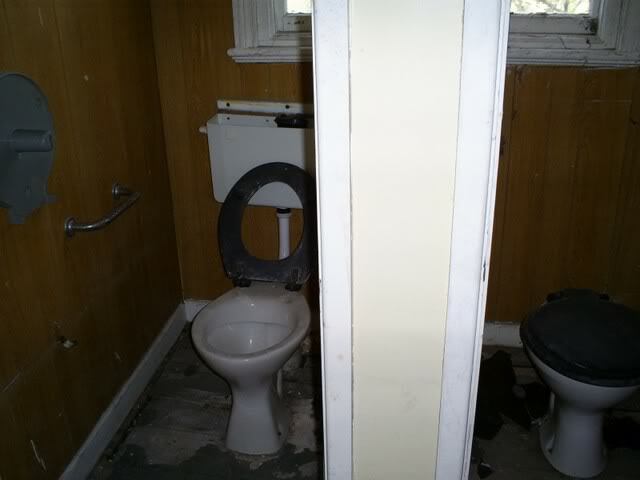 12) Someone 'Took' the urinals! 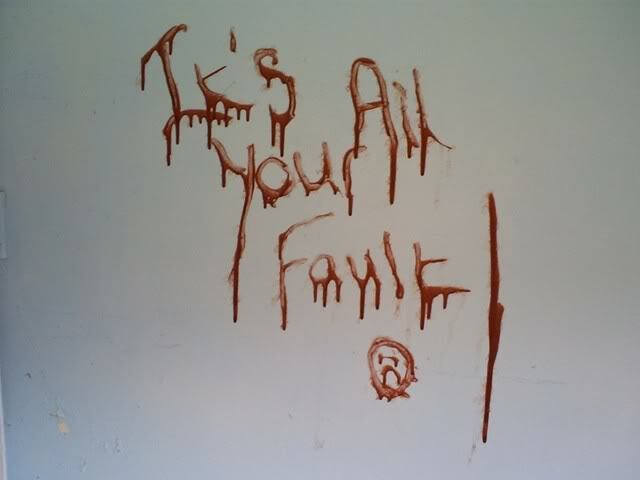 13) Dont know what to make of this, Perhaps ketchup? 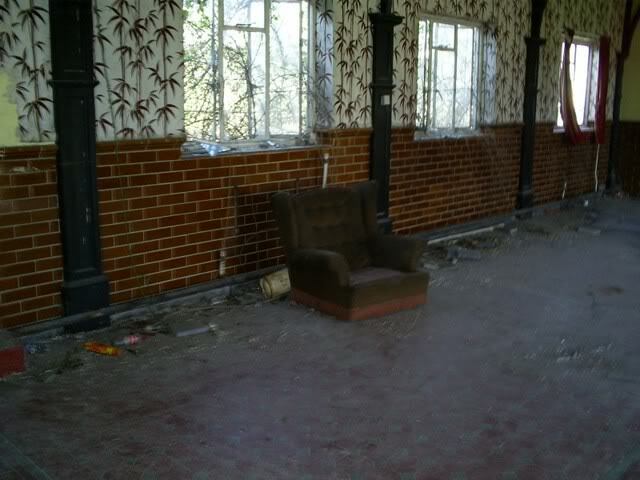 14) Chair shot in the dining hall. 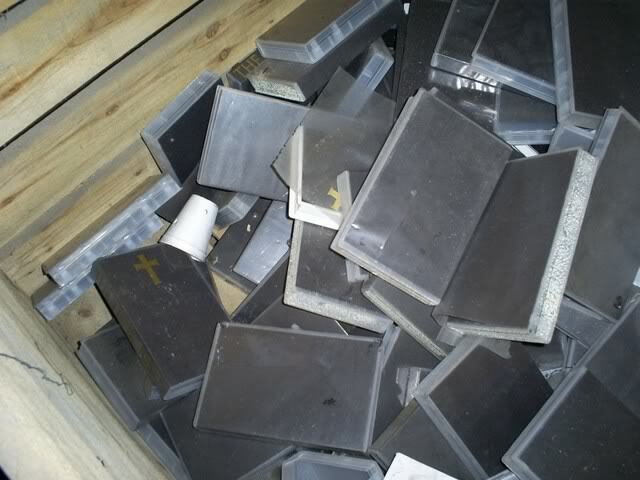 16) Box of random video cases? 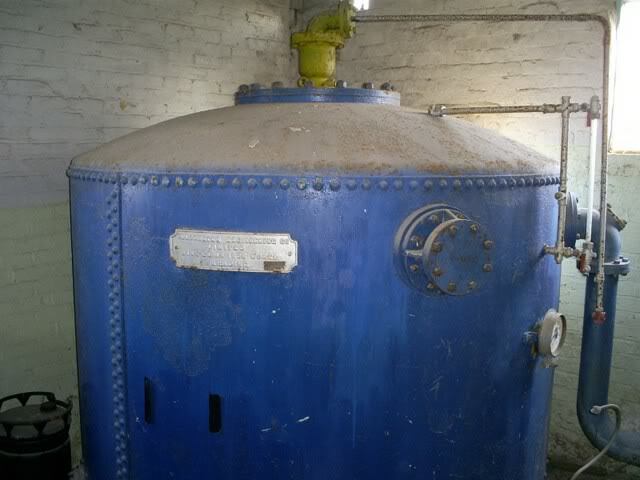 No videos in them.